Whilst treating in a laid back and welcoming environment we are passionate about providing the best remedial massage and myotherapy treatments. didn't even know were tight. Remedial Massage Therapists have a targeted approach to the muscles and soft tissue of the body. Our therapists understand how your muscles, joints and nerves work together and tailor their treatment specific to you. They perform a thorough assessment and pick the best treatment to improve or prevent pain, tightness or injury. 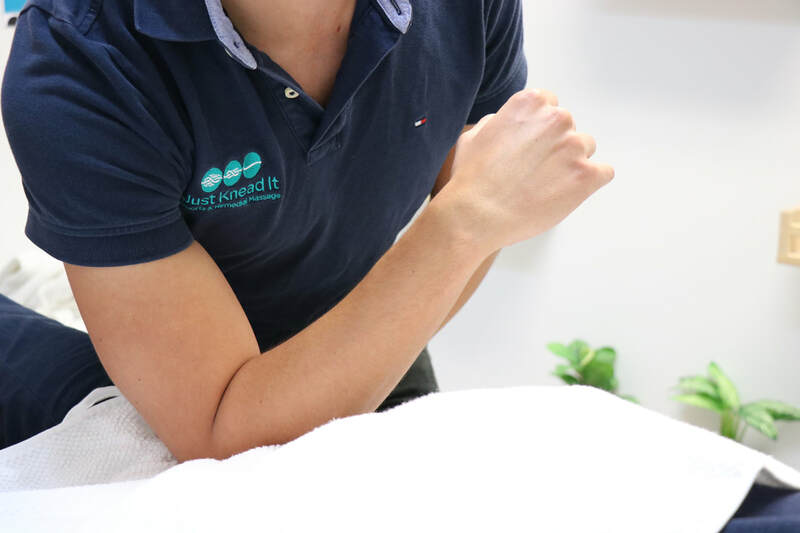 With a focus on massage they also may include joint mobilisation, exercise prescription and additional techniques dependent on what you need. Myotherapist complete an advanced-diploma in Myotherapy or higher and have an in-depth knowledge of the body. This allows them to optimise treatment across a broad sprectrum of musculoskeletal injuries. With thorough assessment they choose the best treatment for you. This may include exercise prescription, joint mobilisation, dry needling and/or massage. Struggling with flexibility or posture? We offer 3 new service to help you prevent injury and perform at your best. back on track is what drives us. 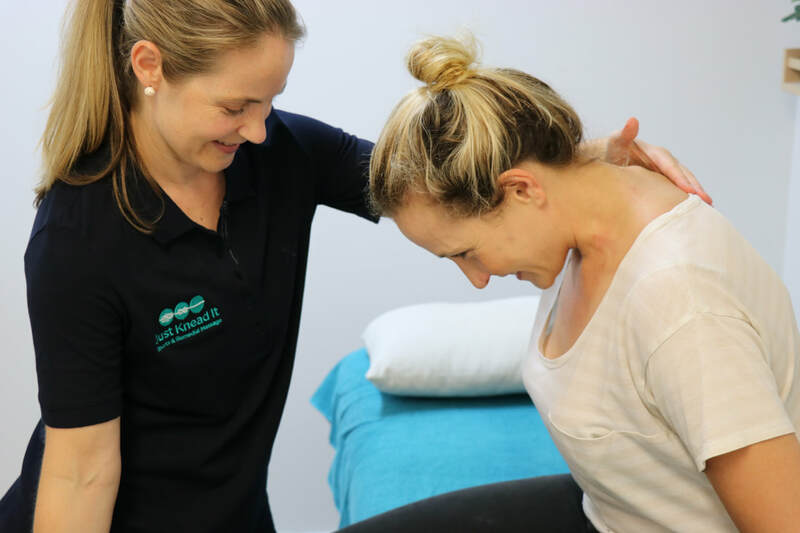 We offer a range of packages for corporate and sporting groups such mobile remedial massage, events massage and/or treatment at training sessions. ​We can also offer stretching classes and performance workshops.